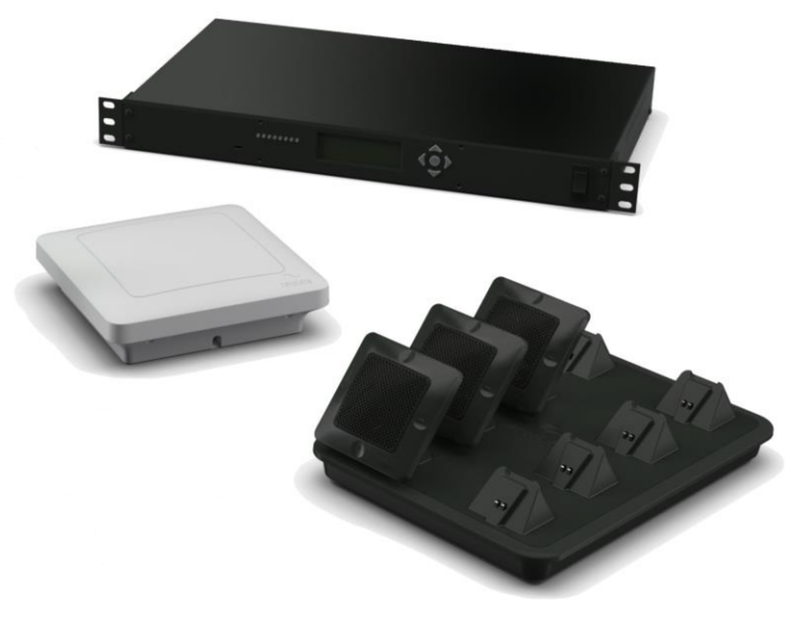 Introducing the Revolabs 01-ELITEEXEC8 8 Channel Executive Elite Base System. This system includes the base unit, a remote antenna, and a charging tray. It is designed with eight channels that can be expanded up to 44 microphones within the same transmission space (one room or rooms within close proximity). 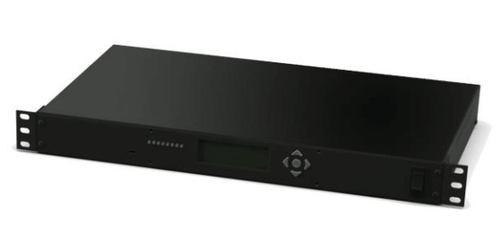 The DSP base unit provides audio output of wireless microphones as well as management interfaces to administer the microphone system. Outputs include AVB, USB as well as analog. To set up this kit, the remote antenna connects to the base unit by way of Ethernet and is mounted on the ceiling or the wall up to 328' away from the base station. The charging station can be connected and placed nearby the base unit where microphones can charge while not in use. The microphones (not included) are held in place on the charger magnetically, making it more convenient for the user(s). 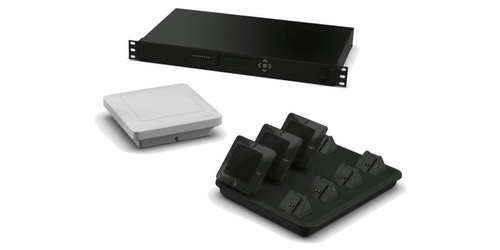 All components of the Executive Elite Wireless System is encrypted with 256 AES encryption. Revolabs Elite System provides a dynamic encryption exchange, continuously re-encrypting the key every five minutes (aproximately). 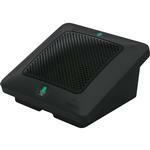 This re-encryption makes this systems wireless microphones the most secure on the market. This system operates in the DECT (Digital Enhanced Cordless Communication) and transmission in North America ranges between 1.92 and 1.93 GHz. It is compatible with either Mac or PC, with the ability to connect tablets and iPhones as well. Firmware can be uploaded remotely as well as completely manage the system remotely. Ideal applications of these units include settings such as high end conference rooms, voice lift applications, as well as live sound reinforcement. 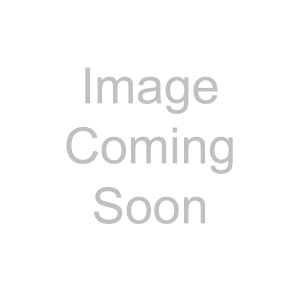 Display: Monochrome Graphic Display, 216 x 64 pixels, 2.8 x 0.8"
Gooseneck Wireless Microphone for Executive Elite - 6"
Gooseneck Wireless Microphones for Executive Elite - 12"